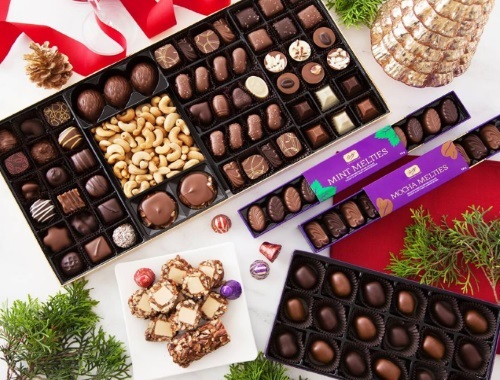 Purdy's is giving away some chocolate for Christmas! May your days be merry and bright and filled with chcolates! They are giving away $200 worth of your favourite kind of chocolate. To enter to win, like the linked post below, and write a comment about your Christmas wishlist below, letting them know who you would share your sweet prize with. Contest closes December 8 2017 at 7pm PST.